The focus of this three day visit is the remarkable Hospitalfield House in Arbroath, (featured recently in Lost Masterpiece on BBC4) regarded as one of the finest country houses in Scotland, where we will stay in the heart of an artists’ community. Originally the site of a hospital built in 1260 to support the new Benedictine Abbey, the house was extensively remodelled in the Arts and Craft Style after the marriage of the artist Patrick Allan to the house’s owner, Elizabeth Fraser, in 1843. Under the terms of their bequest, it became an art school in 1902. A short walk from the house is the fine Mortuary Chapel in the Western Cemetery, designed by Patrick Allan. 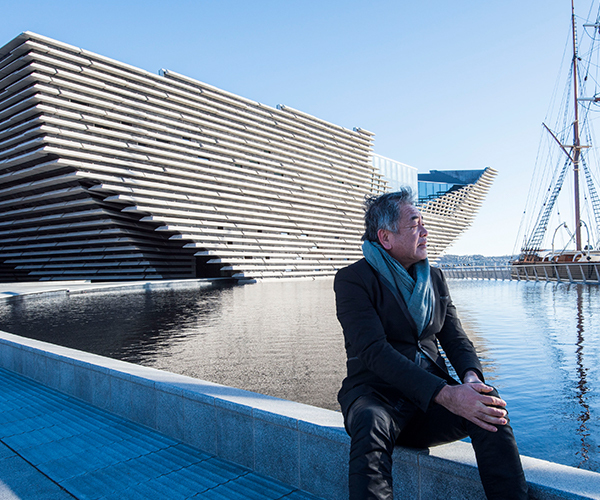 We will also visit the new V&A Museum of Design, due to open in September, on the waterfront in Dundee. The first UK buiding by renowned Japanese architect Kengo Kuma, the new displays will include a recreation of Charles Rennie Mackintosh’s Oak Room, unseen for 50 years; this is the largest of Miss Cranston’s Ingram Street Tearooms.